Although one never stops learning, the first years of life are indeed crucial for the development of one’s character and aspirations. Hence, the quality of one’s learning experiences are crucial. Here, PROF VALERIE SOLLARS, who is currently working on identifying how different stakeholders in local early-childhood education define quality, tells us more about her project. While academic subjects, such as languages, arithmetic and sciences, play a vital role in a person’s education, there are many other lessons a person must learn to be a good, well-rounded and happy individual… Particularly in the crucial years between birth and turning eight. “Assuming a child is exposed to high-quality provision, there are many gains associated to their well-being and socio-emotional development, such as discovering more about themselves; learning to work and play with others; developing skills related to collaboration, sharing, and taking turns; and gaining independence,” explains Prof Valerie Sollars, who has drawn up policies at a national level and teaches students at under- and post-graduate levels at the University of Malta. 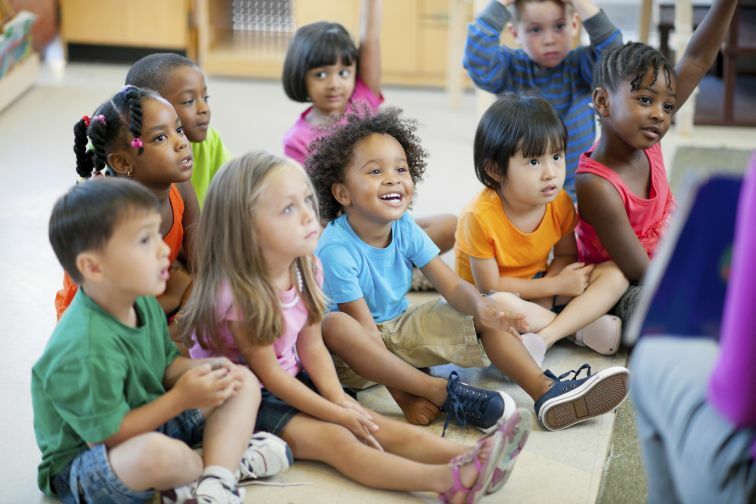 As such, understanding who the different stakeholders in local early-childhood education are, and how they define quality, is incredibly important – particularly as the level of education today’s children receive will make a huge difference to tomorrow’s society. Of course, what constitutes quality learning in early years varies depending on whose perspective is considered and the context within which one operates. Several studies have been conducted internationally, and variations have arisen depending on what is being ‘measured’, how it was being assessed, and who was making the claims. In the current, local study, Prof Sollars, however, wanted to collect information directly from the key stakeholders involved: the practitioners, the parents and the children. 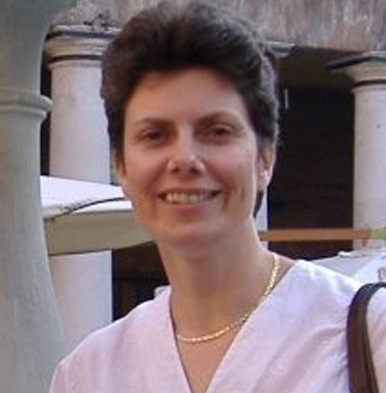 “Gaining insights into stakeholders’ understanding of quality issues in early years-settings – be they childcare or kindergarten settings – offers opportunities about the potential match or mismatch between what young children are capable of achieving and adult’s perceptions and expectations of what young children should be achieving,” explains Prof Sollars. In order to get a broad picture of early-childhood learning experiences in Malta, Prof Sollars conducted various interviews and discussions with just under 450 practitioners, as well as spent numerous hours conducting observations in many settings. In addition, Prof Sollars sent out over 4,000 questionnaires to parents, 47% of which (around 1,960) were completed and returned. In this project, Prof Sollars has sought to have a representative sample and included practitioners and parents from the State, Church and Independent settings, in Malta and Gozo, working or using the services of childcare or kindergarten settings. Understanding the importance of such research, RIDT helped Prof Sollars through direct funding, which predominantly facilitated the data collection and inputting. Research, after all, is not solely about finding cures or achieving tomorrow’s inventions, but also about understanding the here and now, and how we could improve tomorrow’s generation’s experiences and reality. The results for Prof Sollars’s project will be published in due course, but it’s safe to say that, through this research some very important information will be made available to everyone. Help us fund more projects like this as well as research in all the faculties by donating to RIDT. Click here for more information on how to donate.